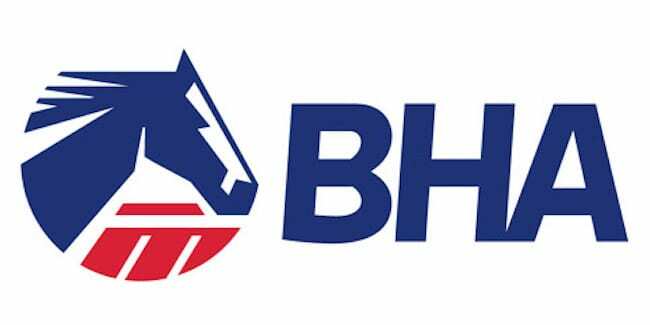 The British Horseracing Authority (BHA) has today announced its gender pay gap figures which show an average gender pay gap of 16 percent (mean) and 15 percent (median). The report, which can be found here, also lists the bonus pay gap, the proportion of employees receiving a bonus and the number of female and male staff falling into each pay quartile. The bonus pay gap which is 66 percent (mean) and 31 percent (median) is primarily a result of a performance related incentive plan at Executive level, where the gender split when the survey was completed was 70 percent male to 30 percent female. Alongside the report a three point action plan has also been published, which includes unconscious bias training for senior leaders within the BHA, an audit of recruitment process and an increased training and development budget for staff. “I am determined to uphold the BHA's commitment to being open and transparent and achieving a diverse, balanced and inclusive workforce where all people can fulfil their potential and have equal opportunities to build their career. This entry was posted in The Biz and tagged British Horseracing Authority, gender in racing, women in racing by Press Release. Bookmark the permalink.